AddressThe address for this sale in Norfolk, VA 23505 will no longer be shown since it has already ended. Cash, check and major credit cards accepted inside. Identification required for credit cards and checks. Should you be a reseller, please have your tax ID number available at check out. Items are sold as is and all sales are final. Parking will be tight at this sale. We have hired a Norfolk police officer to assist. Best to carpool if possible. Some walking may be required. Please bring help to pick up larger items. 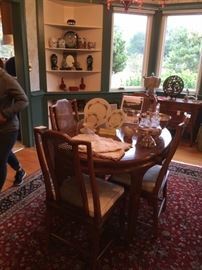 Some of the larger pieces of furniture and rugs will be available for pick up at the conclusion of the sale. 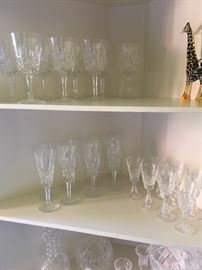 We can work with you should special arrangements need to be made to pick items up. Commercial delivery/movers information will be available should you need professional assistance. 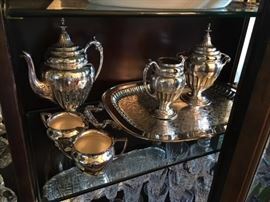 Reasonable offers (left bids) for items will be considered throughout the sale. Written offers/left bids will reviewed at the end of each day. Thanks for coming to the sale! 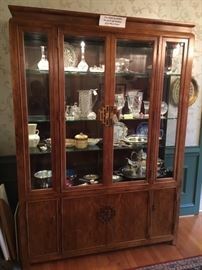 Century china cabinet, it lights! 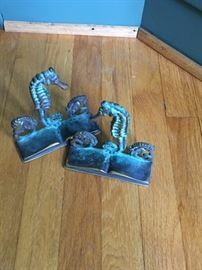 Virginia Metalcrafters sea horse paperweights- hard to find! 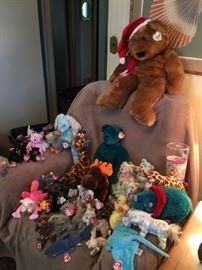 Yes....hundreds of Beanie babies. 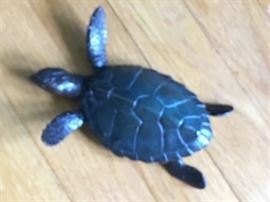 There are some rare ones in the collection! 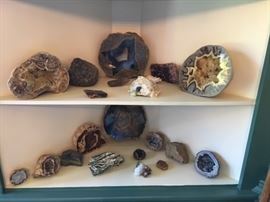 Nice collection of geodes, fossils and minerals. More available! 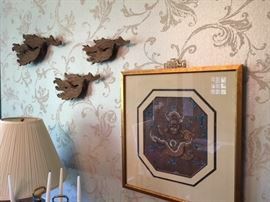 Thomasville bedroom suite. Includes queen size bed. 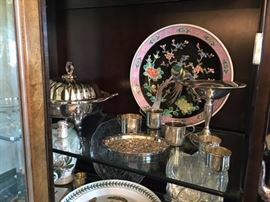 One of the two units that flank the queen bed- great for storage! Laquer two piece cabinet....very nice! 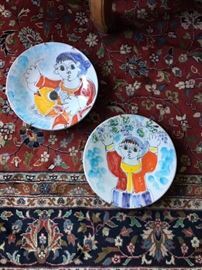 Lots of interesting art! 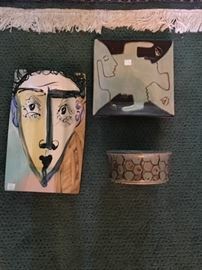 Over 50 pieces.....Glynn Moore, Frings originals, LeHoop, A B Jackson print-signed by the artist, more! Great records from the 1960s and 1970s- rock, soul, jazz and more!